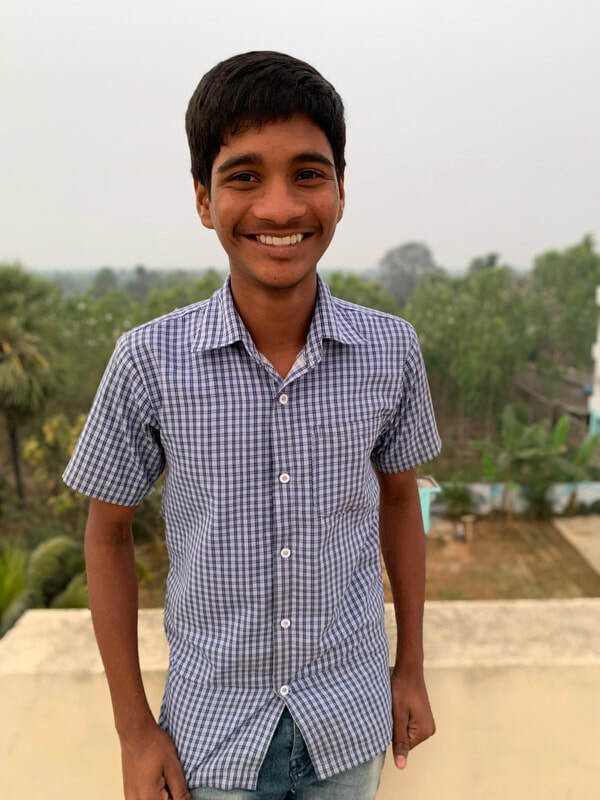 Karthik is 15 years old, and was born on May 12, 2003.e has been at MCH for 7 years, and is studying 10th class at our school. Here are a few fun things about Karthik! Light green and sky blue are his favorite colors, his favorite food is fried rice, he can drive a motorbike and he likes to play jokes on people. When Karthik grows up he wants to become a doctor.